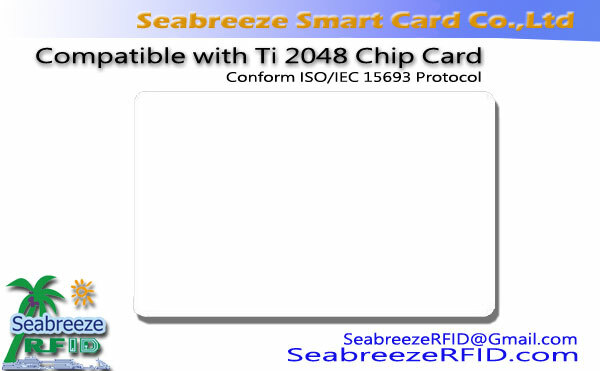 The smart cards made with FeliCa technology are hard to crack or counterfeit, and their technology ensures the security of data during high-speed reception and transmission. 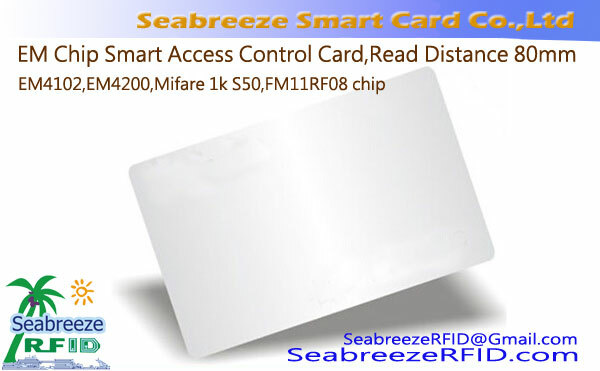 Seabreeze Smart Card Co., Ltd. kan Felica chip halffabrikaten en gerede producten als volgt: Felica chipkaart, Felica chip clear droge inlay, Felica chip Prelam inlay. 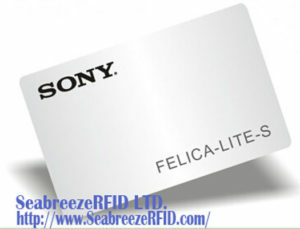 Felica is a radio frequency identification technology developed by SONY company, which uses 13.56MHz carrier frequency as ISO14443A and ISO14443B, so some people call it ISO14443C, but Sony did not officially accept such title. 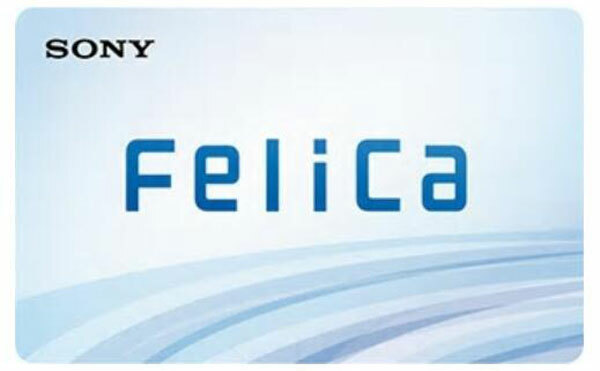 Felica's technology is not a fully public agreement, especially since the technology involves security certification and encryption, and SONY does a good job of keeping secrets. 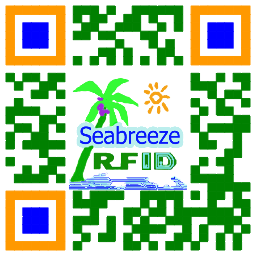 Felica technology includes three communication protocols: the physical layer describes the physical and electrical characteristics of data transmission; data link layer describes the format of data transmission and error detection; application layer describes the functions and specifications of the command. 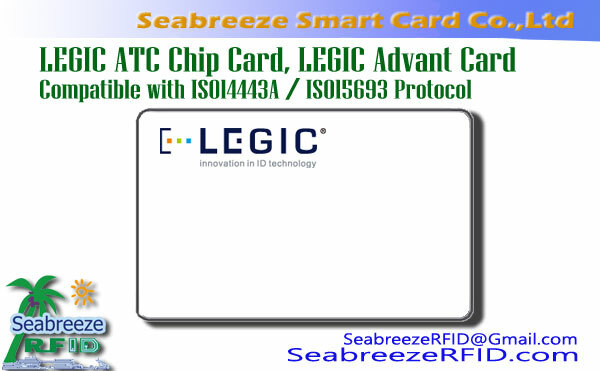 FeliCa chip can manage multiple types of data, so it can be made both electronic money and public transport prepaid card, employee ID card, student ID card, ID card entry and exit management. 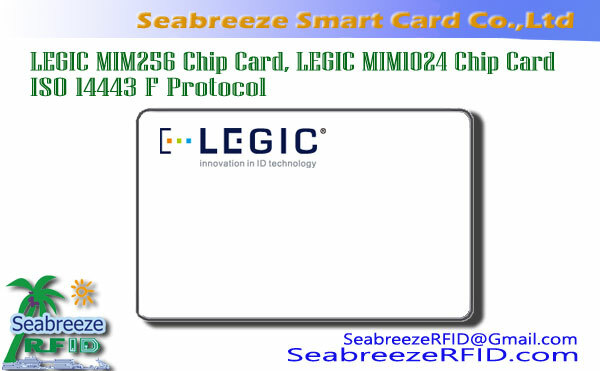 These data are managed independently within FeliCa's chips, allowing individual access to be set up and securely interoperable between multiple services.